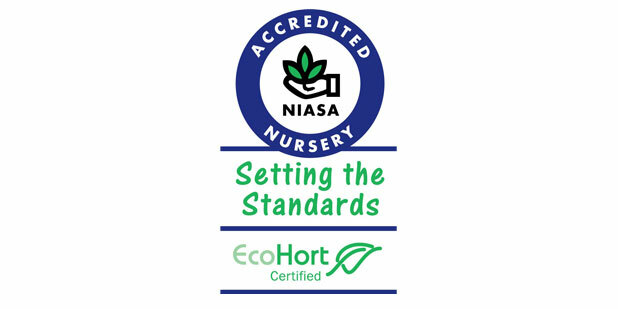 The Bush Garden Nursery is now a NIASA accredited and Eco-Hort certified production nursery. 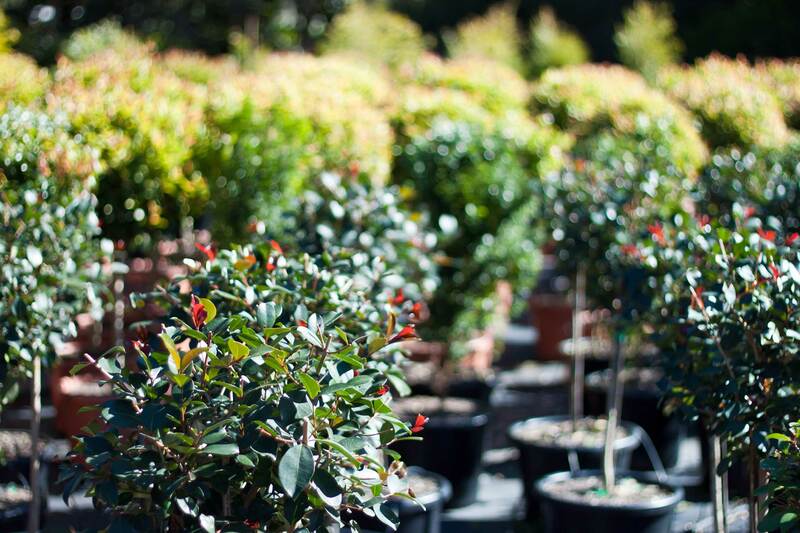 Essentially this means that the company has met the green-life production and environmental protection standards set by the Australian Nursery & Garden Industry. This badge provides the business with recognition for the many years of hard work required to establish a best practice production nursery. NIASA (Nursery Industry Accreditation Scheme Australia) accreditation means that this nursery is operating at industry best practice levels in the following areas. is managing these impacts in a responsible and sustainable manner.